Ack! 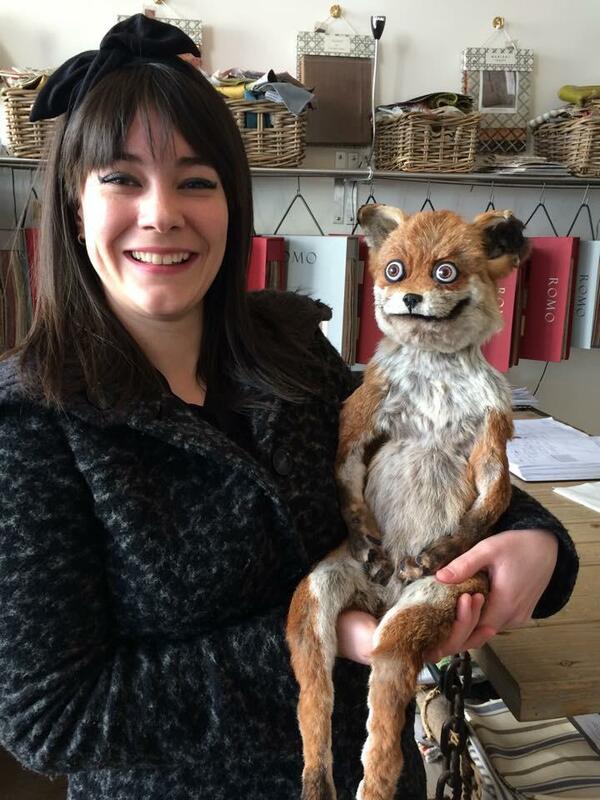 The taxidermy model looks like The Incredible Mr. Fox was electrocuted. Or a character from Mongrels ( http://en.wikipedia.org/wiki/Mongrels_%28TV_series%29 ): not as rude as "Meet the Feebles" but darned close.